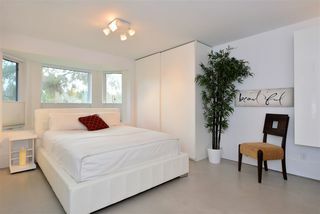 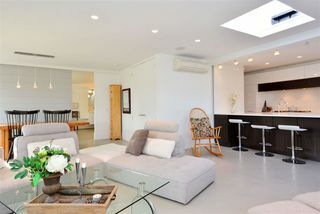 CONTEMPORARY BEACH LIVING WITH HOME OFFICE AND RETAIL MORTGAGE HELPER. 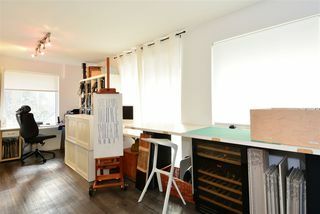 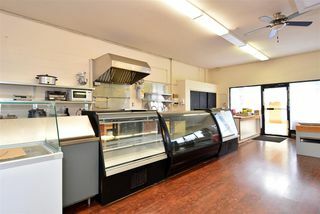 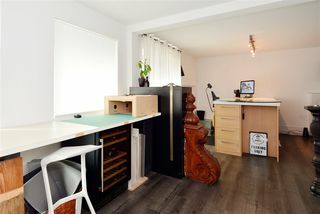 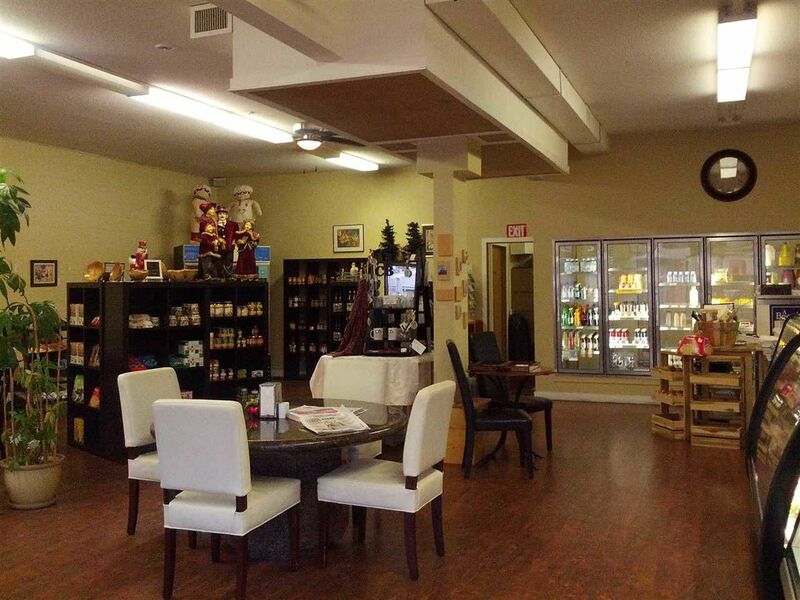 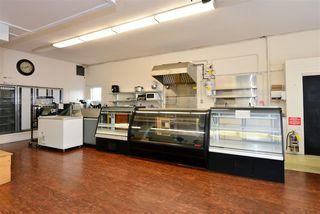 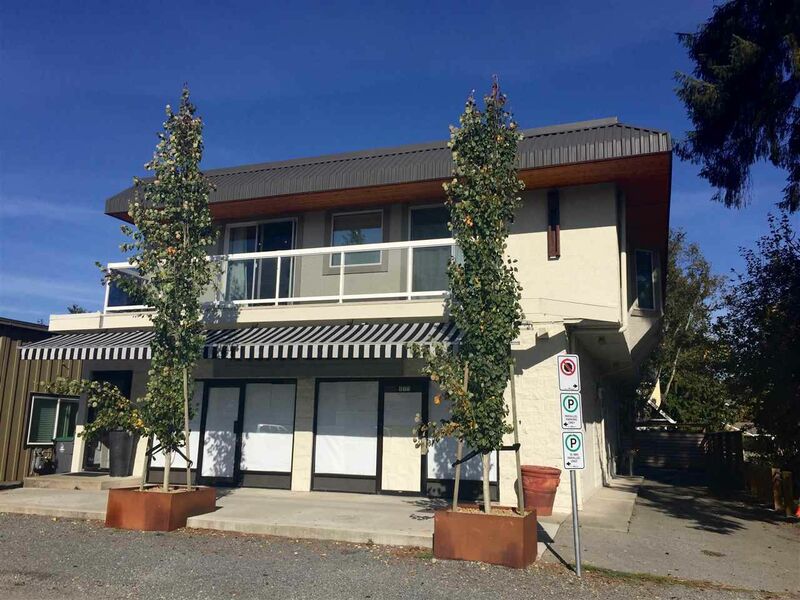 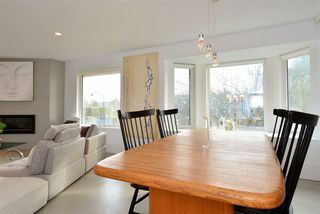 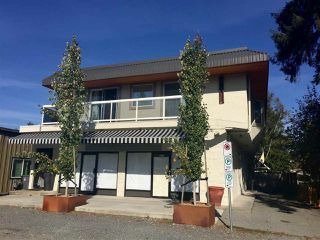 Fantastic opportunity to have your own live/work business in the heart of Crescent Beach. 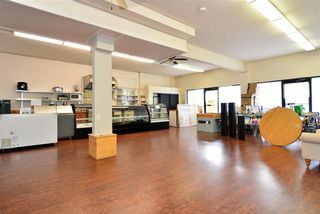 1800 sq. 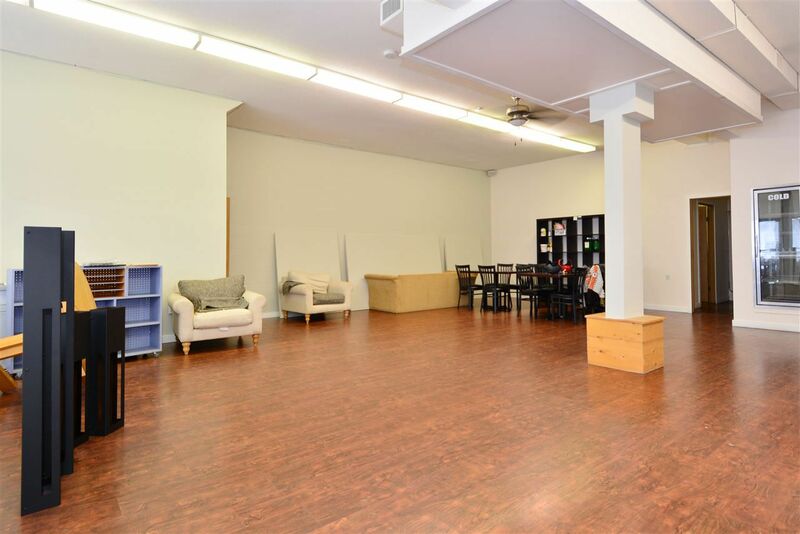 ft. of retail/commercial area which could be divided into 2 separate space, however, owner has tenants interested in the entire retail space for 5 years. 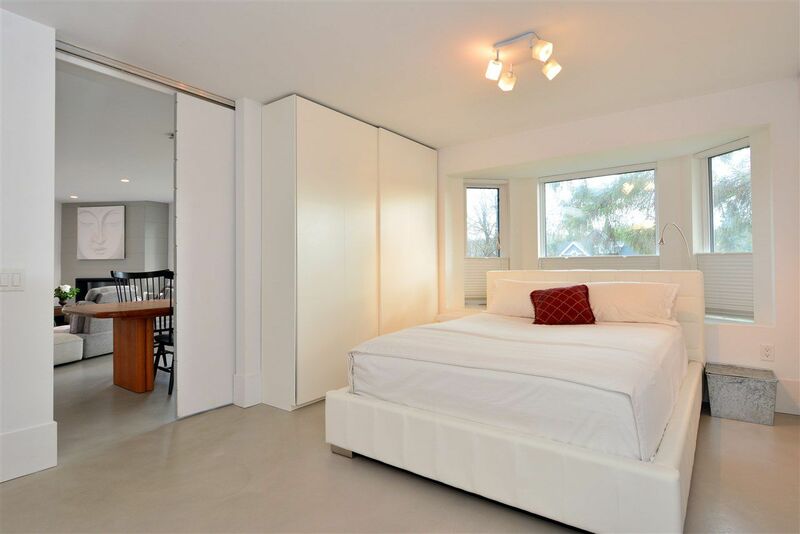 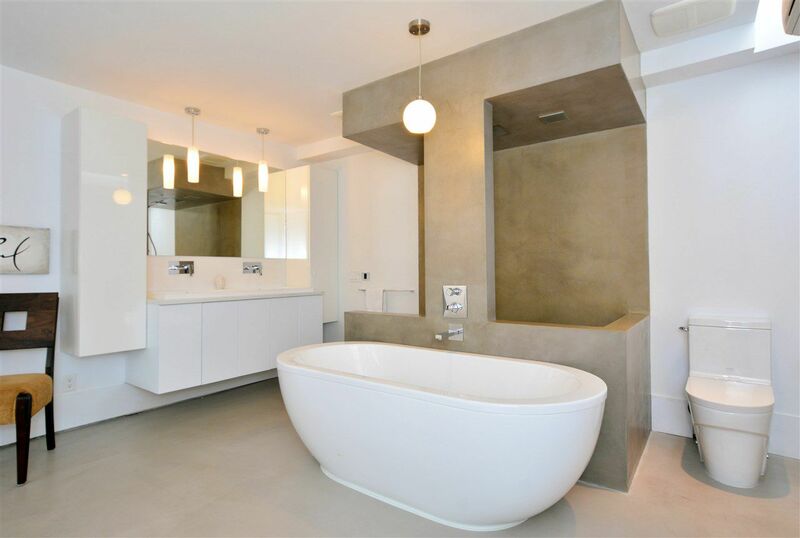 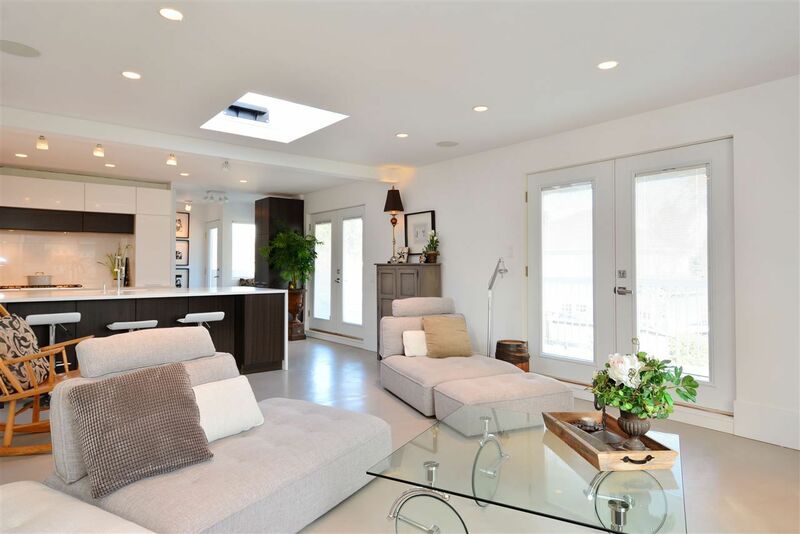 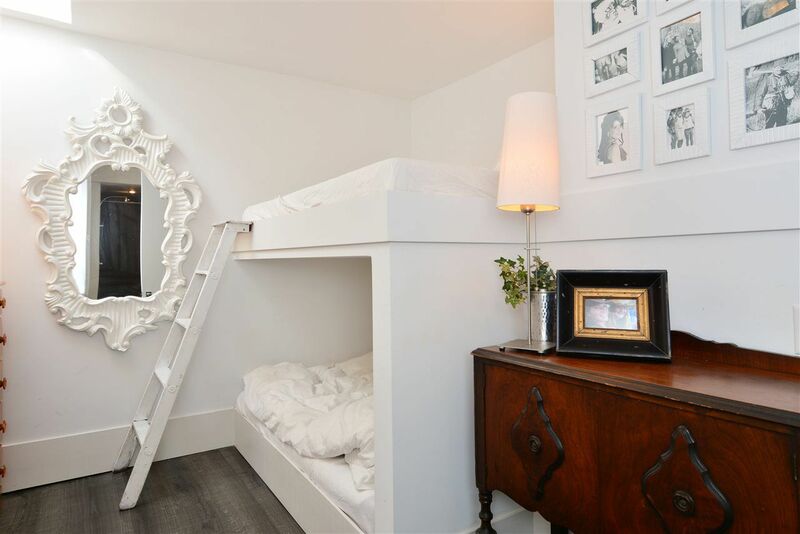 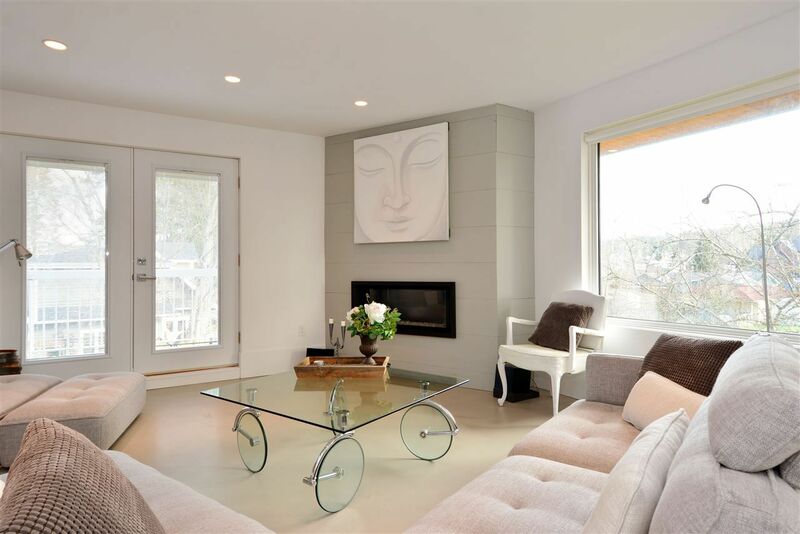 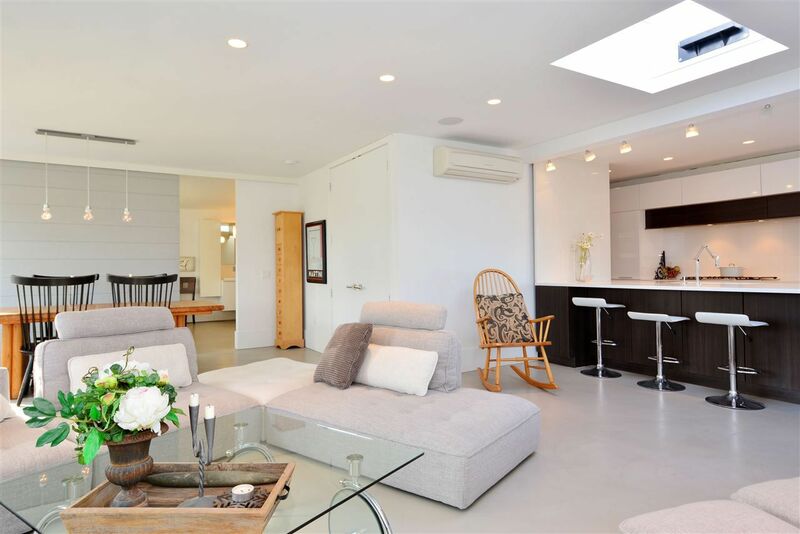 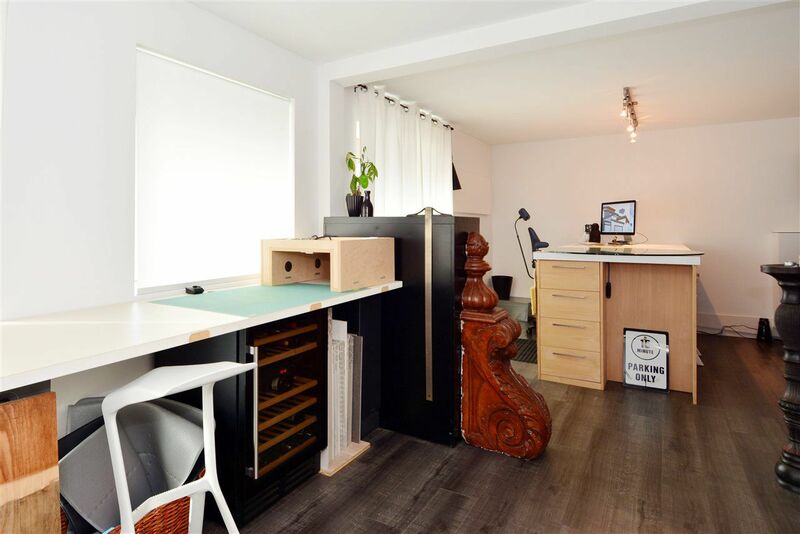 Beautiful, contemporary renovations have been completed on the upper floor 1900 sq. 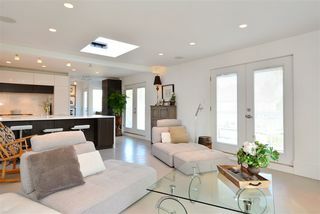 ft. main living area. Existing office space up as well as 2 bedrooms. 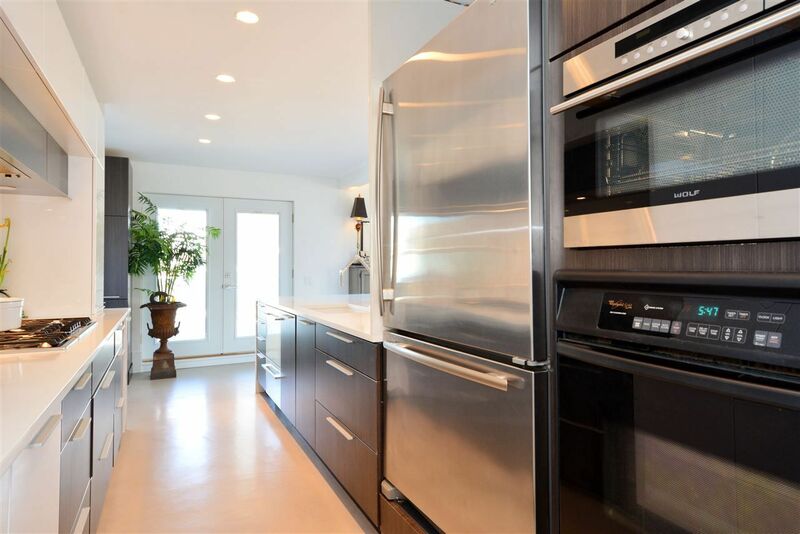 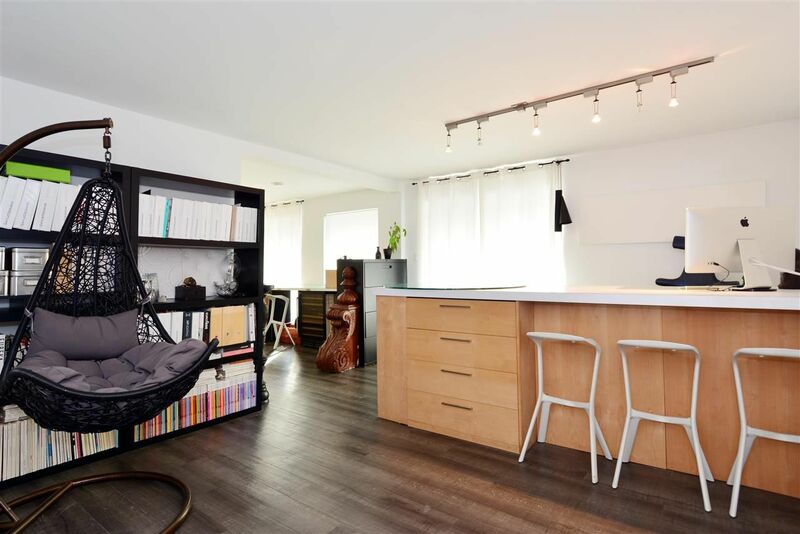 Professionally designed and beautifully renovated open floor plan with thin set concrete floors and high end finishing throughout. 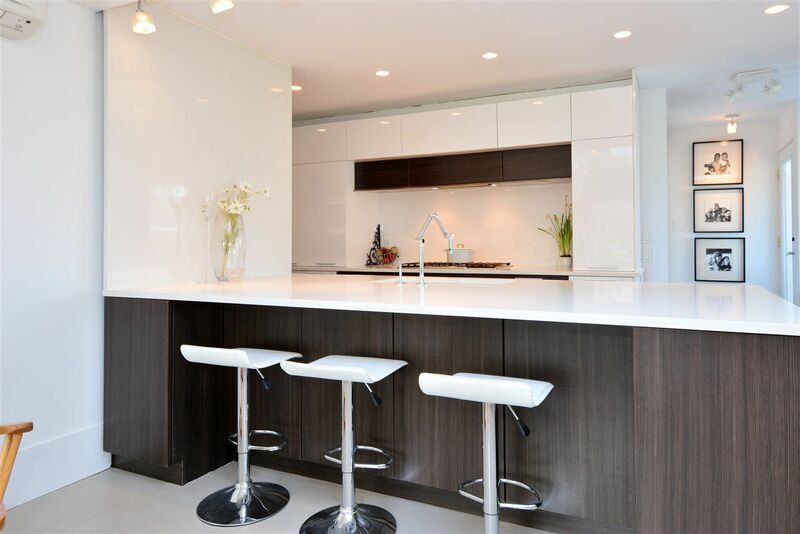 Kitchen is an entertainer's dream with Caesarstone waterfall counter, plenty of work space and cupboards. 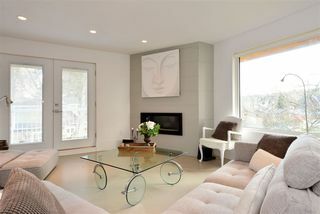 MLS# R2098659 for residential listing details.